Learning and asking questions is a major part of Judaism. 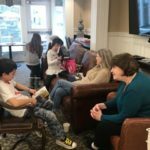 Here at Temple Etz Chaim, we believe education is the strongest way to connect intellectually, spiritually, and most importantly, with each other. 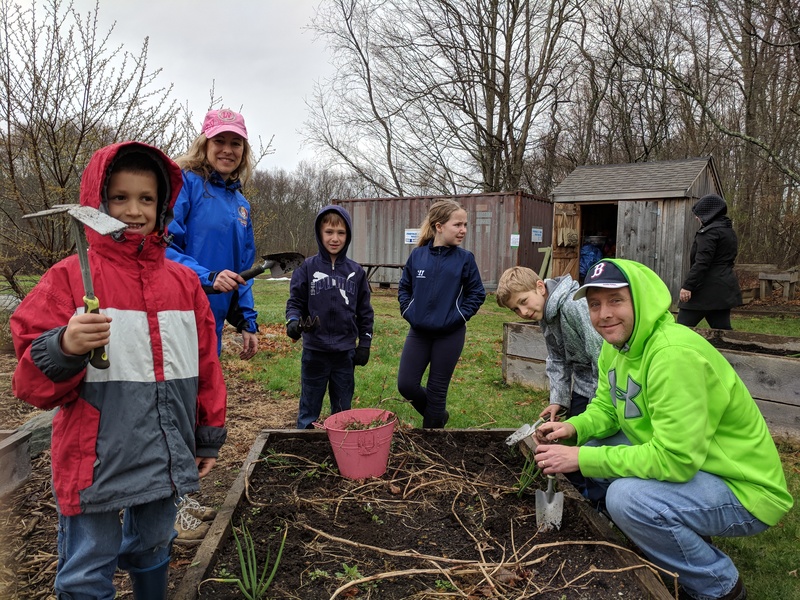 Rain on the morning of Sunday, April 29 didn’t stop 80 members of Temple Etz Chaim, in Franklin MA, from fanning out into Franklin and neighboring communities for their first Mitzvah Day. 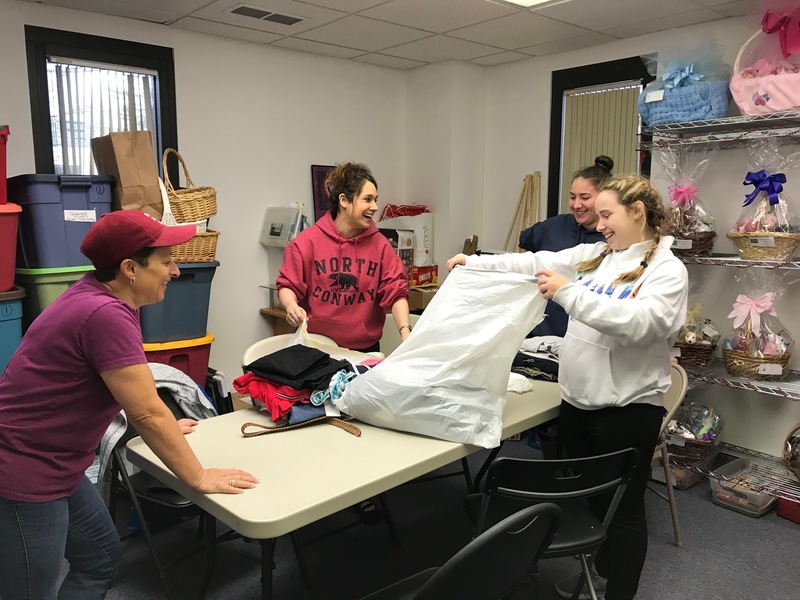 The term “Mitzvah” has come to mean a good deed, so on this morning, the participants were reaching out to others in their local communities, helping to improve the lives of people in various ways. The additional plus was that they had fun at the same time! 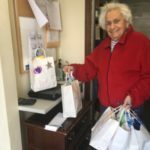 At the Temple, one group made cards for hospitalized kids, and packed gift bags for the Franklin Food Pantry with snack food brought by the Day’s participants. 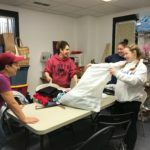 The bags are going to a pilot program at two elementary schools, allowing children to take bags home over the weekend to ensure that the children have appropriate snacks. 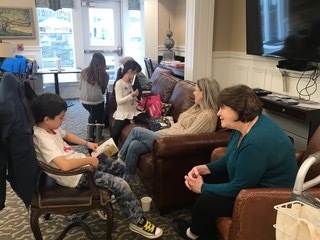 Other groups went to Hopkinton to Project Just Because (PJB) to sort donated clothing for PJB’s clothing and household goods bank and also to the Golden Pond Retirement Community to run a program for the residents. 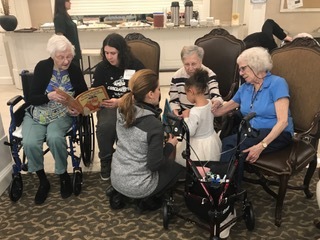 Songs, food, books, and interviews brought together the Seniors with the visiting children and adults. 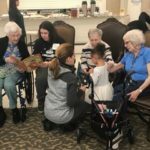 One parent said that it was such a great mitzvah to put smiles on the Seniors’ faces! 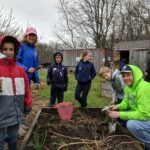 Although it was early in the season (and raining), the families who went to Medway Community Farm were able to plant sunflower seeds, prepare beds for planting, paint rocks for the pathways, and visit the animals! Elsewhere, in a nearby Woonsocket, RI cemetery, teens and adults were documenting gravestones and uploading their photos to FindAGrave to help people who are doing genealogical research of their families. The morning started with a light breakfast at the Temple, which brought together different segments of the temple community who don’t often have opportunities to interact. 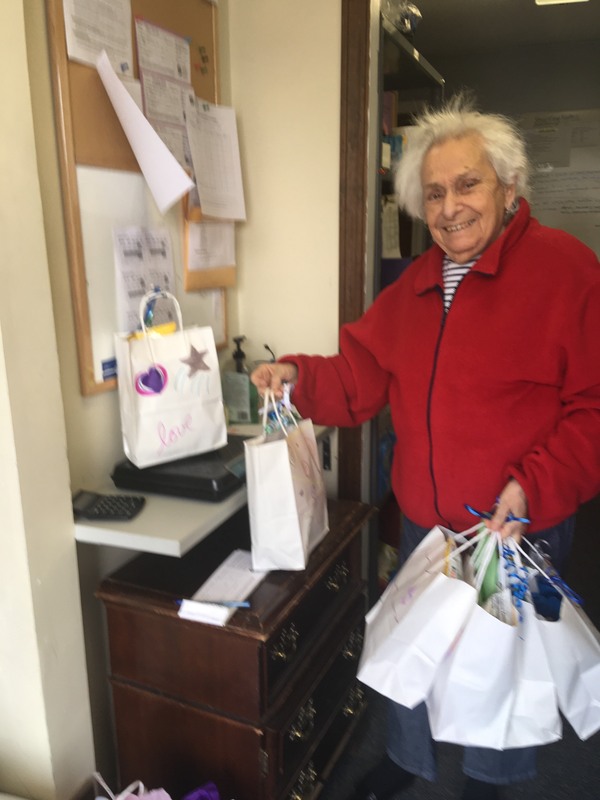 Smiling faces throughout the morning and positive comments let the Mitzvah Day Committee know that the day was truly a success. Surveys are already sent out in preparation for next year’s Mitzvah Day #2!